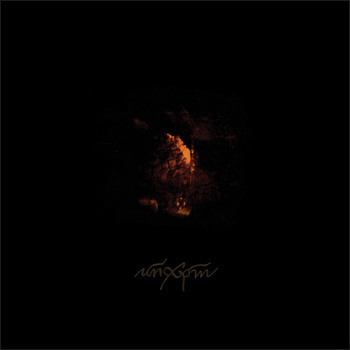 AnXpm was an old project by MM (Emit/Hammemit) and Emil (Reverorum ib Malacht), which eventually surfaced as a limited 4-song tape earlier in 2012 on Total Holocaust Records. The four songs from the tape are included on this split MLP. Symphonia Sacrosancta Phasmatum was Reverorum ib Malacht's earlier incarnation (The Ajna Offensive released a dark ambient CD by S.S.P. a few years ago). This side of the MLP features one 13-minute unreleased track of cavernous, crushing funeral doom with dozens of subtle, mysterious layers. Downtuned guitars, crashing drums, deep guttural vocals, atmospheric samples, and that distant, nightmarish atmosphere of Reverorum ib Malacht.